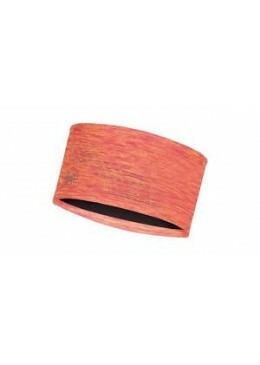 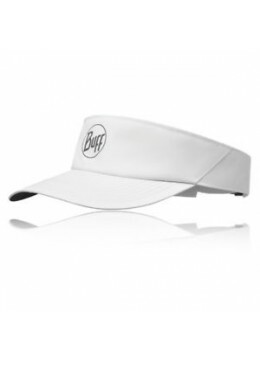 Simple and light, the BUFF® Visor keeps the sun out of your eyes while letting you feel the wind in your hair. 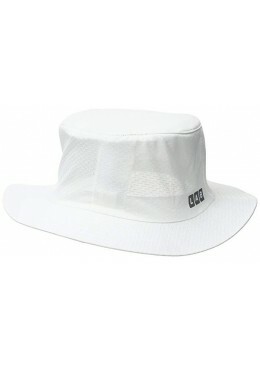 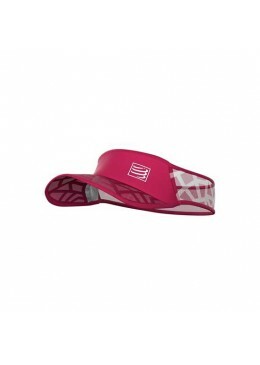 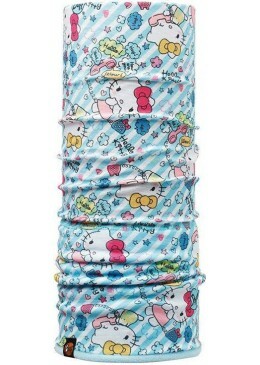 The front panel material and low-profile sweatband helps move moisture, and the adjustable velcro closure holds the fit. 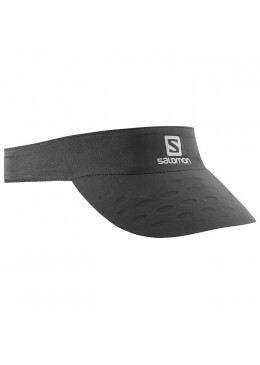 Nothing breathes as well as a visor, and the super light, absorbent RACE VISOR even has holes in the brim to keep weight to a minimum and breathing to a max. 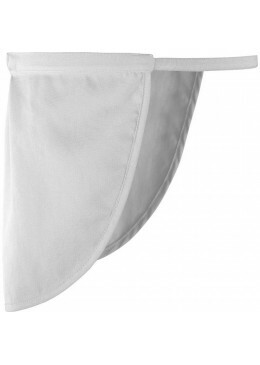 It's essential equipment for racing in very hot conditions. 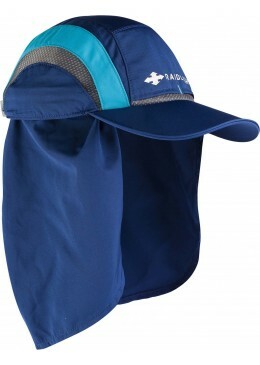 Added protection for your neck.The XA SUN SHIELD can be stretched over a cap, or worn alone, to protect your neck and ears from the sun. 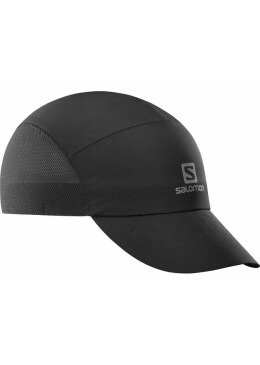 Updated with a clean look, the lightweight, very breathable XA Cap dries fast and feels light and comfortable running. 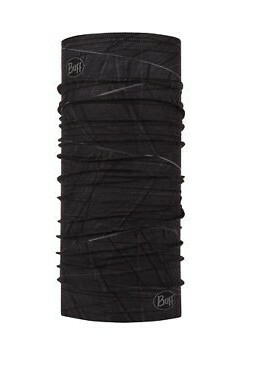 Extra venting on top for the hottest conditions.